Our fast paced lives have left little room for mental calm and more prone to stress, as compared to our ancestors. Many counseling centers and psychiatric rehabilitation centers have mushroomed across the world over the years, a fact which speaks volumes about how depressed the world is today. Researches and surveys conducted in the recent past have revealed that factors such as stress, tiff with family members, bosses, spouses and deaths are not the only instances which make people sad. Believe it or not, the food we consume on a regular basis also to a great extent influences our moods and the extent to which we are happy or sad. You would be stunned to know that some of the foods the world really loves and craves for are actually engulfed in a wave of depression. If you have been worrying a lot or sulking lately, these foods might be one of the few reasons. Try avoiding them for a few days and experiment with new forms of food to see if it alters your moods for good. Beverages which have a high amount of caffeine content, such as tea and coffee might keep you awake and feel refreshed for a small amount of time, but adversely affects one’s health on the long run. Coffee consumed especially during the evenings can keep a person awake for too long in the night, leaving him or her sleep deprived. According to a survey, those who consume coffee in high amounts were found to be more depressed than those hardly drink caffeine. According to sources, the scientific reason behind the change in behavior patterns of people is the adverse effect of caffeine on blood sugar levels. 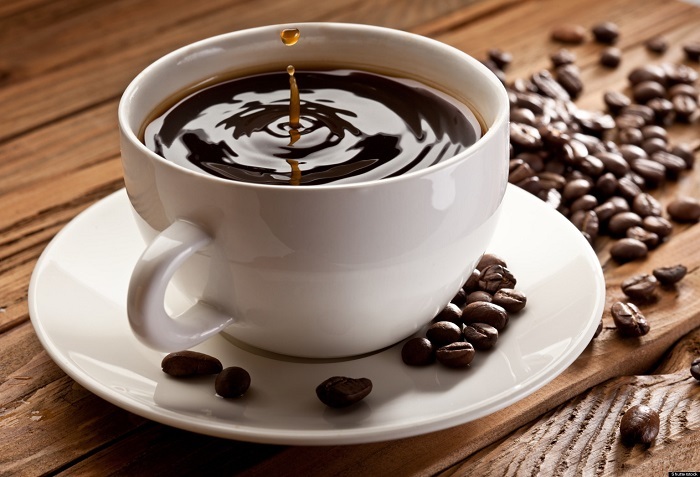 Caffeine makes blood sugar volatile, increasing one’s pressure and thus resulting in stress. It might be one of the best breakfast options and it might even be hard to imagine an early morning meal without white bread, but here’s a startling observation. A few researchers have claimed that white bread is one of the many foods that may envelope a person in a wave of depression. 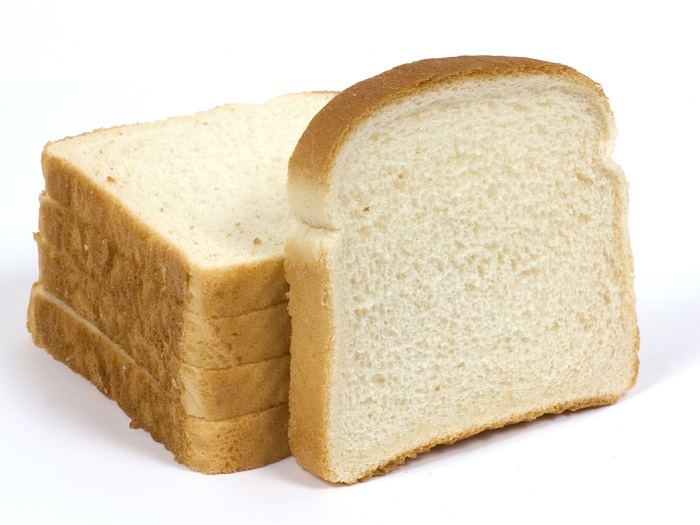 Women in postmenopausal stages of their lives are usually the worst affected victims of the depression caused by white bread. White bread is a source of refined carbohydrates, which inversely affects blood sugar levels and its consumption results in depression as well as fatigue. If you are a fan of bread, then its best to pamper yourself with brown bread, which is high in fiber and is highly nutritious. 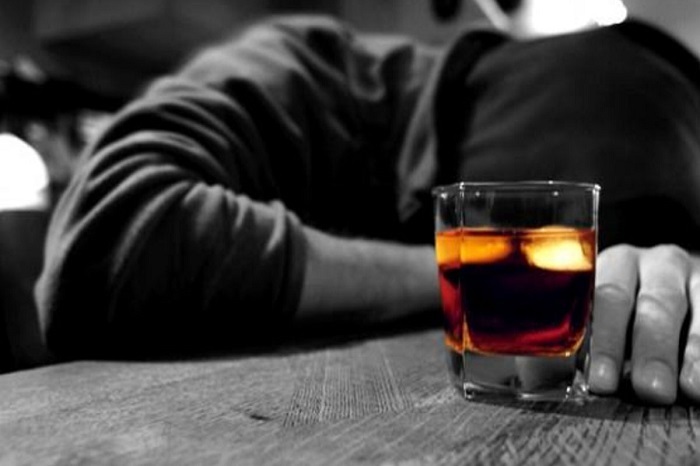 Overconsumption of alcohol during a depressed stage of life has been a common behavioral pattern across the world. Since a beverage with alcoholic content affects the central nervous system, it slows down the activity of brain, which put you in a state of depression. You might have seen many instances of even the happiest of souls breaking down after a couple of drinks. Alcohol, when consumed for many years, leads to disorders such as ‘Psychosis’ and ‘Dementia’, which result in hallucinations and Alzheimer’s. 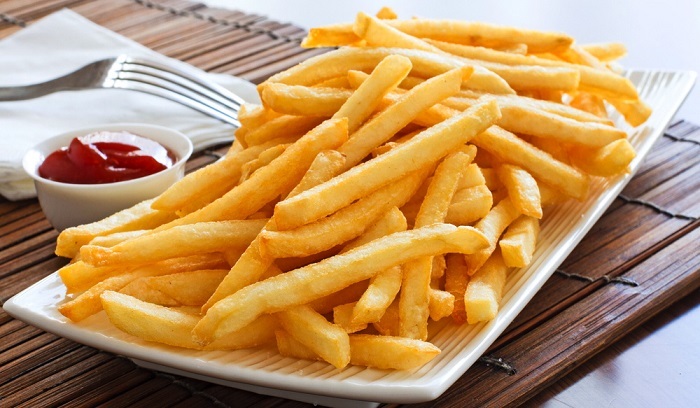 The happiness quotient in us is influenced by Omega 3 fatty acids, but slices of Potato fried deep in oil can dampen our spirits without us even realizing it. These foods yield Omega-6 fatty acids which eclipse the good effects of the Omega 3, leading to a feeling of sadness. Even munching on a bag of potato chips leads to a negative change in one’s behavior pattern. If many online sources are to go by, these foods don’t just contribute to unwanted calories in your body, but also lead to depression. Meat has been a favorite amongst people of different ages for decades now and is considered to be an irresistible delight. 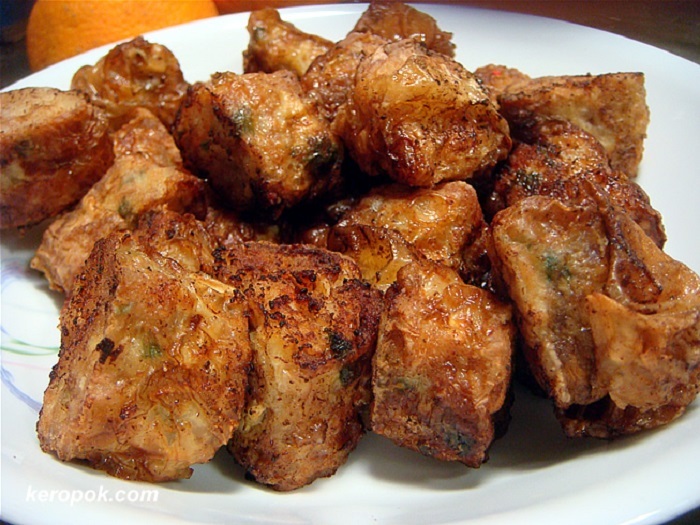 However, a study has proved that non-vegetarian food, especially meat in fried form is a depressant. Meat usually consists of a high quantity of saturated fat which tampers with the insulin content in our body, which adversely affects the behavior pattern. Interestingly, a few sources suggest that consumption of red meat helps in getting rid of depression. Hence, it’s better to be choosy, especially when it comes to meat and control the urge to pamper yourself with non-vegetarian delicacies, if you want to avoid being gloomy all day. 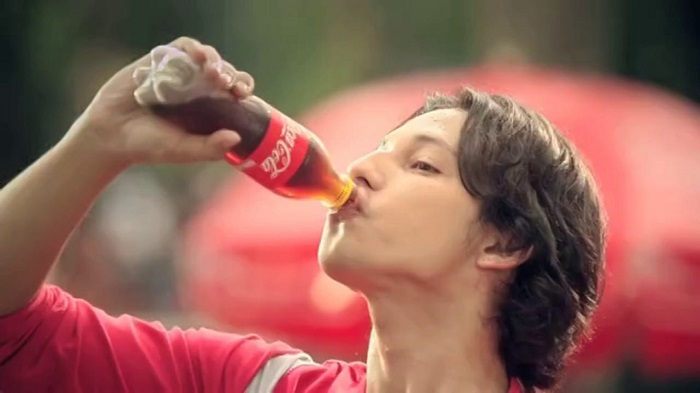 Are you a big fan of Cola and can’t imagine day without gulping a can of this drink? Well, here’s something which will leave you stunned. This artificially sweetened aerated drink is one of the reasons behind why you’ve been sulking all day. 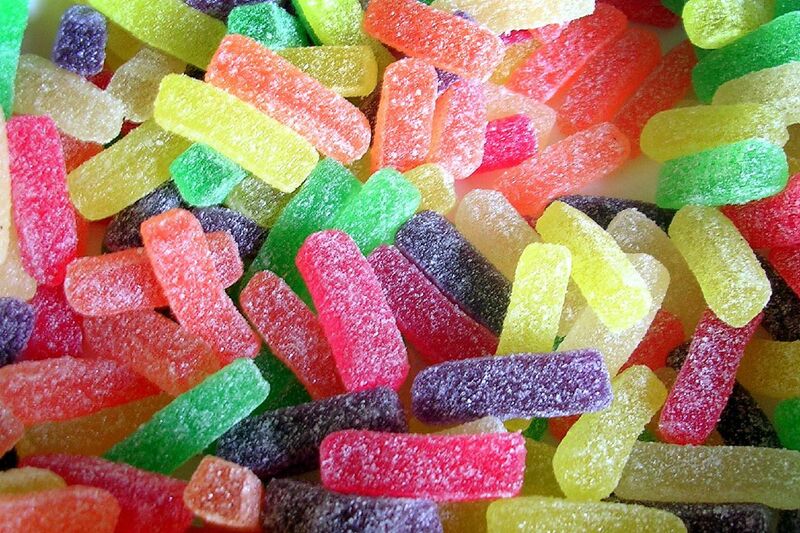 Even Candies and lollipops contribute to sadness, since they also contain a high amount of sweetening agents. According to Dr Ralph Walton, who formerly worked at the ‘Northwestern Ohio University’, as the head of the Department of Psychiatry, the presence of Aspartame in these foods triggers depression. The presence of Aspartame apparently also triggered suicidal tendencies in a few patients. It is said that artificial sweeteners also cause brain inflammation, which leads to several neurological disorders. People residing in the eastern part of the globe, especially Asian countries are the highest consumers of rice. 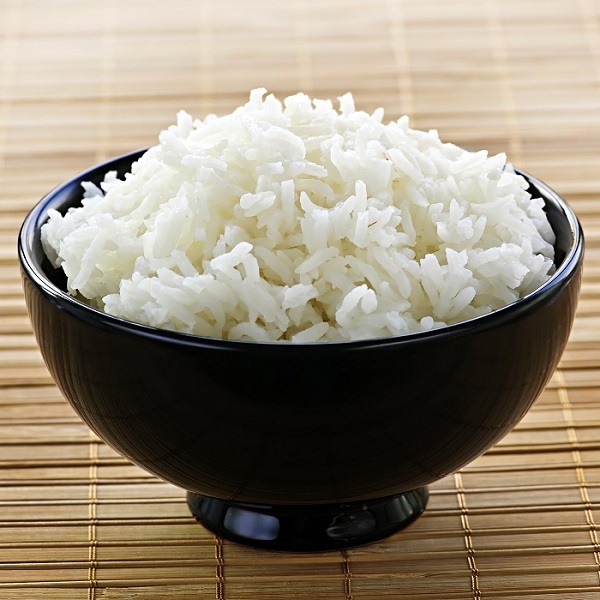 It is also the staple diet for many individuals who can’t imagine 2 meals a day without rice. Similar to white bread, rice too contains refined carbohydrates. A research showed that many women in the age group of 50 to 75 who consumed rice in large amounts were victims of depression. Given a chance, lovers of this dessert would soak in the joy of relishing a few scoops of ice cream of different flavors. Although many sources suggest that ice creams can leave you energized, they are one of the worst choices to make while the body is stressed. 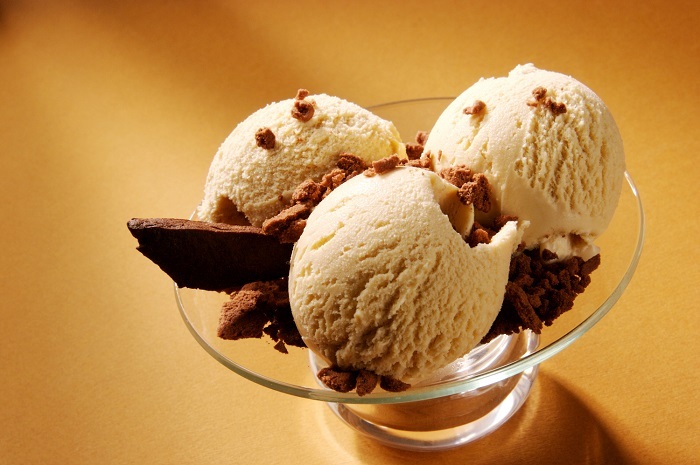 Ice creams too contain artificial sweetening agents which yield Aspartame, which leads to depression. Here’s something which will make your heart wrench, ketchup or even the low fat sauces which you prefer in your sandwiches, might contribute to bouts of depression. Sauces are rich in sodium and foods containing a high amount of Sodium adversely affect the neurological system of the body. A high amount of Sodium can alter the mood for the worse. 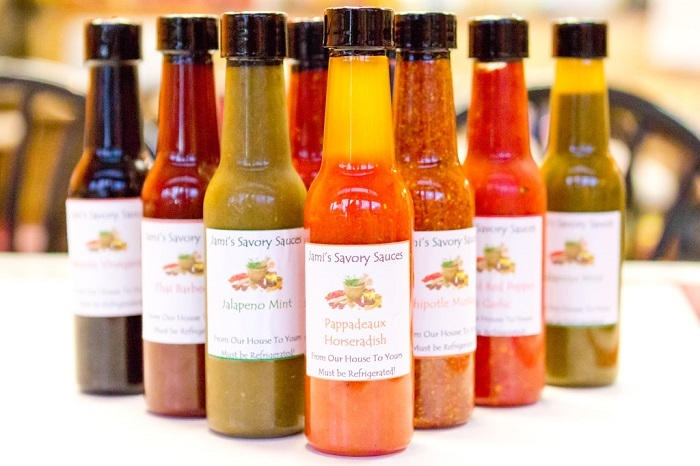 These sauces might have contributed in a heavenly treat, but they have also caused you to sulk unnecessarily. It’s difficult to imagine relishing on your favorite snack without a tinge of these flavored liquids.